Perfect place for a very relaxed holiday! In June of this year we (me, my sister and both our families including 4 young children) spent two weeks in Villa Torre. The hosts are very friendly, our welcome was well arranged (somes wine, milk en snacks). The house is perfectly suitable for two families. There is plenty of room and privacy for everyone, the garden is very specious and beautiful en the pool is simply fantastic. A must with children in the age of 1-5 years!! What's also a good thing is the presence of some nice restaurants and a supermarket in walking distance. The various beaches, the village of Javea and the harbour are only some autominutes away (you will need an car..). So there is a variety of things to do..! We definitely fell in love with Javea and Capo de la Nao, and we'll go back there for sure! 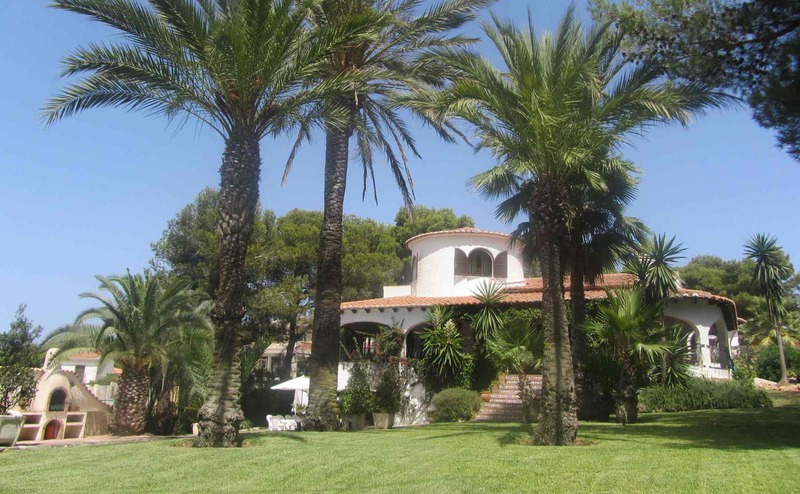 We went in July 2011 to this lovely house Villa Torre and we received a warm welcome. Everything is very good organised. Once a year we like to go with friends and kids to Spain (Costa Blanca) to spent time together and this was far and away the best house we have ever stayed in. Beatiful location, a lot of good restaurants and nice options for spending the night in one of the beachbars near the sea! And for the shoppers: Allicante and Valencia is nearby! I recommend this house if you want to spent a luxery holiday!